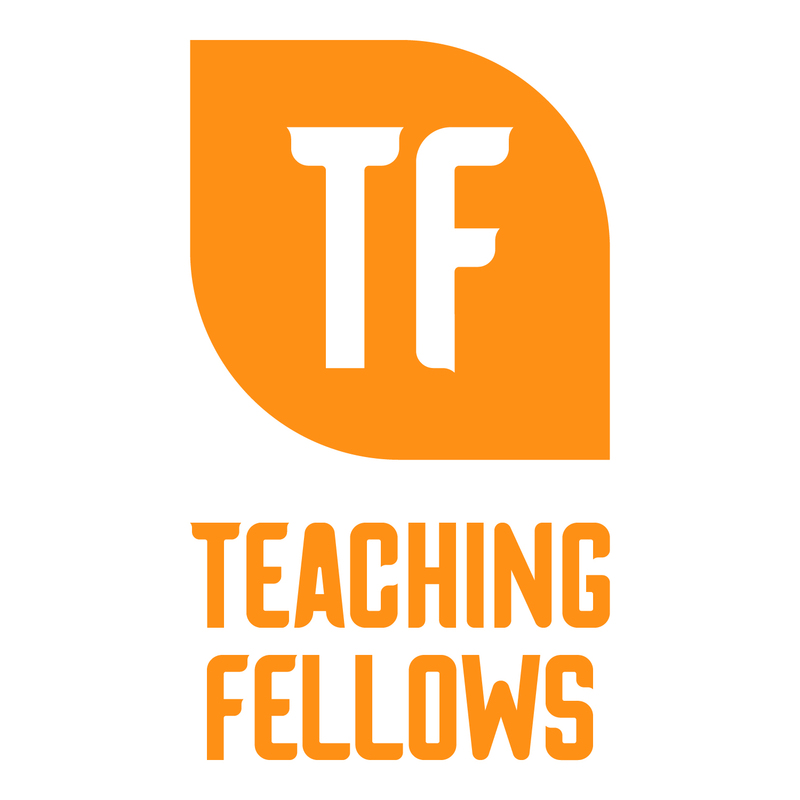 This page is designed to provide SC Teaching Fellows Campus Directors with the vital information and resources they need. If you have any trouble accessing the forms or have any questions, please feel free to contact us at 800.476.2387 or gibsonk@winthrop.edu or hallmanj@cerra.org. and 1-29-19 (to be placed on probation for spring 2019). ​and 1-9-18 (appeals of fall 2018 probations). Reminders for what to cover in the conference with any Teaching Fellow leaving the program (including graduates). Submit any time after July 1. This form should only be used for sophomores who have permission to attend an alternate sophomore experience. Each student attending the sophomore conference should complete this form. This form should only be used by those sophomores who have permission to attend an alternate sophomore experience. Submit any time between August 1 and May 30. Return with unused funds by June 1. Summer School Funding - Must be submitted by 6/01/2019 for a student to use funds not requested in fall 2018 or spring 2019 for summer 2019​​. Submit at any time - requests will be presented at the next Board of Director's meeting (Requests must be approved by Jenna Hallman before submission for Board review). Teaching Fellows must transfer before the end of their first semester of their sophomore year.